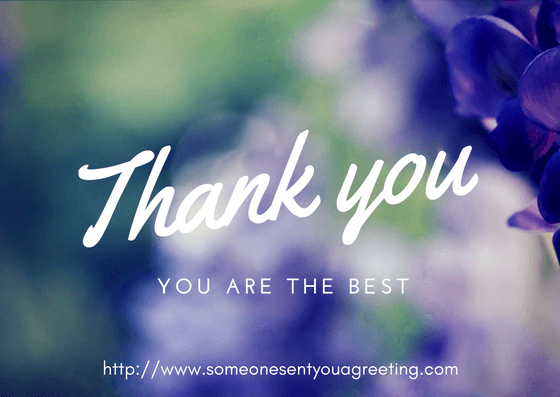 If you need to say thank you to someone, be that a friend, family member or just an acquaintance then a good way to make it up to them and express your gratitude is with a thank you eCard. If someone has done something for you that deserves thanks then don’t hesitate, you can let them know his much it meant to you and how thankful you are with one of the thank you eCards below. 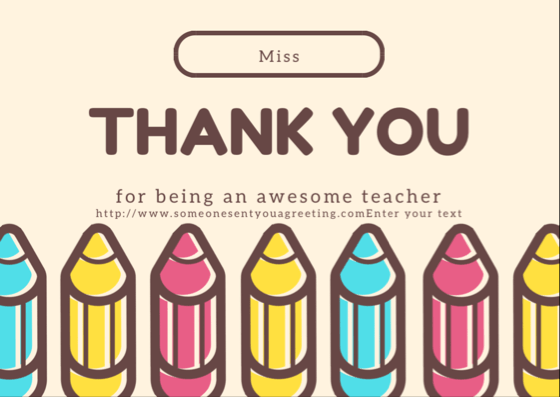 If you or your child has a teacher they’re fond of, one that has inspired or nurtured, then you may want to thank them. Teachers play big roles in our lives, helping to mentor and get us through important moments. So saying thank you to the really great ones is a lot very thing to do.